We know that when excess inventory is a problem, you need a serious solution. 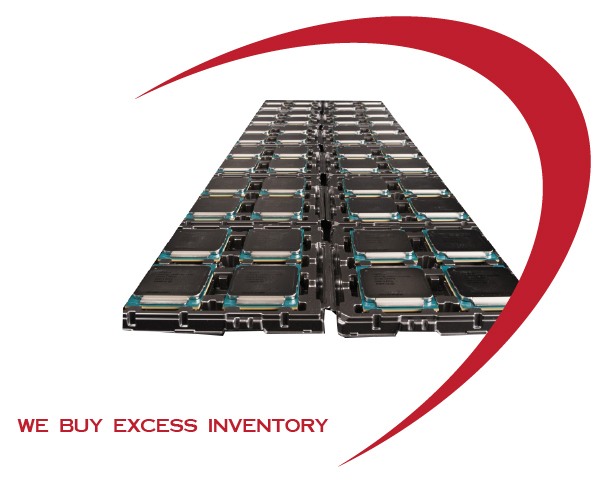 If you choose a purchasing solution ACS will simply purchase your excess, obsolete and overstocked electronic components. We purchase entire inventories or single line items and can arrange prepaid terms for larger companies. ACS is a manager of consignment as well as a lot buyer. Whether you have a large list of material for sale or just a single line item you need to sell, we can help you. We offer a wide variety of effective solutions and will gladly customize them to address your needs. If e-mailing, you may attach your material list in text, .dbf or .xls spreadsheet format. 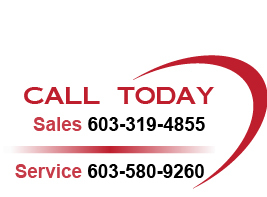 Or, if you prefer, you can simply call 603-319-4855 (USA) to speak with a buyer.